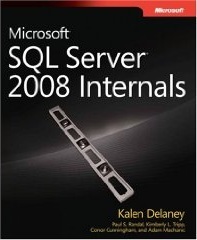 By Kalen Delaney with Paul S. Randal and others. By Kalen Delaney with Paul S. Randal, Kimberly L. Tripp, and others. 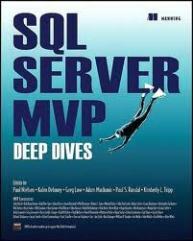 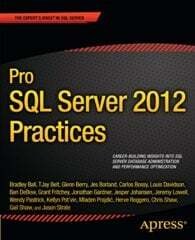 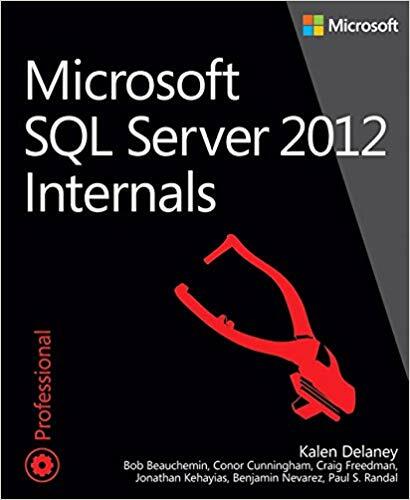 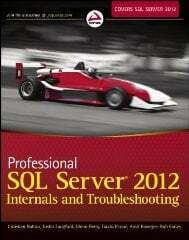 By SQL Server MVPs and edited by Paul S. Randal, Kimberly L. Tripp, and others. 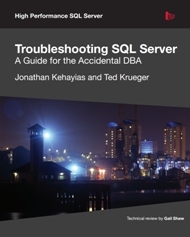 By Jonathan Kehayias and Ted Krueger. 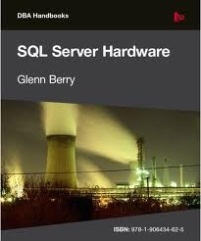 By Glenn Berry and others.